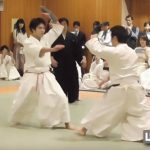 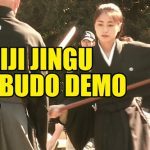 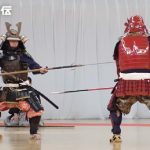 “Budo no Kuni” (武道の国) or “Land of Martial Arts” is a series of videos from BAB Japan, “Hiden” Magazine and BudoJapan.com website. 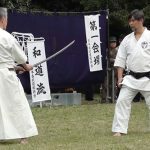 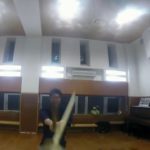 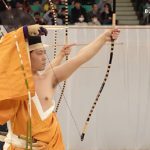 In this series, “Hiden” writer Grigoris A. Miliaresis interviews non-Japanese who have lived/are still living in Japan and have gained unique insights in its martial culture. 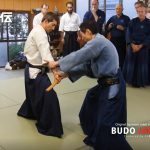 In this first episode of the series, Grigoris interviews Ellis Amdur, licensed instructor in two classic martial traditions (Araki-ryu Torite Kogusoku and Toda-ha Buko-ryu), internationally acclaimed researcher and author of 20 books on psychology and the martial arts.